One of the key components of electric cars is their batteries and solid-state batteries are expected to be more powerful and safer to use than conventional lithium-ion batteries. BMW, like many other leading automakers is planning to focus on this relatively new technology as part of its bid to add more electric models to its range. The company has announced a partnership with battery technology company Solid Power. The two companies will collaborate on development and commercialization of Solid Power’s solid-state battery technology for use in electric vehicles. Solid State has already made considerable headway with regard to development of batteries comprising inorganic materials. These batteries have higher energy density than their lithium-ion counterparts and this means that a solid-state battery will have more power and range than a Lithium-ion battery of the same size. With all other factors remaining the same, solid-state batteries perform better than liquid-based batteries when it comes to safety, length of useful battery life and operating conditions. Making them viable for commercial use though will require further research and effort. 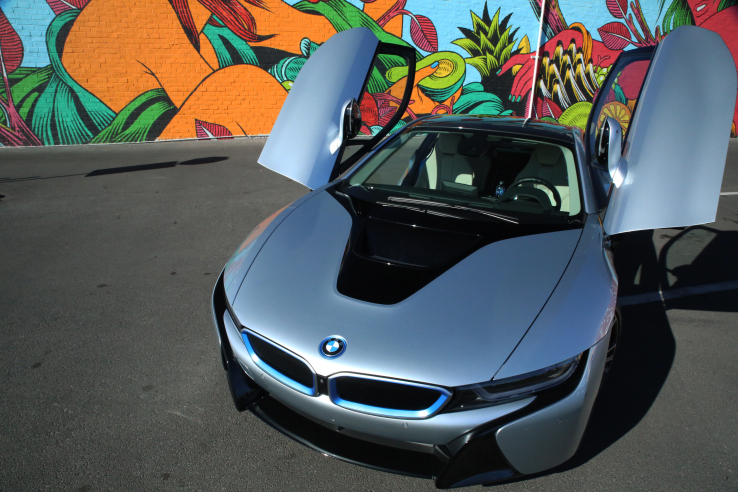 This is where BMW’s resources and expertise can prove to be highly useful. The two companies are planning to pool their R&D efforts as well, and build on the extensive in-house work BMW has already done when it comes to battery technology and electrification of vehicles.